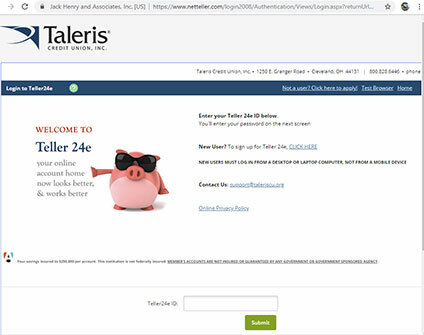 Taleris Credit Union – smaller. smarter. friendlier. 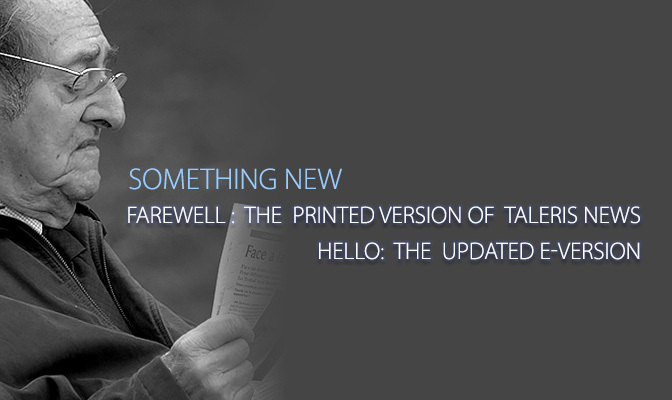 Next to the NEW USER? link on the next page click on CLICK HERE. New and used vehicle, personal loans, home loans and lines of credit. Branch locations, Shared Branches and the No-Fee and Reduced-Fee ATM network. Current loan interest rates plus savings and investment rates. All of our forms, legal disclaimers and disclosures. The fun stuff. Click on the images to get the story.